Nice fish! 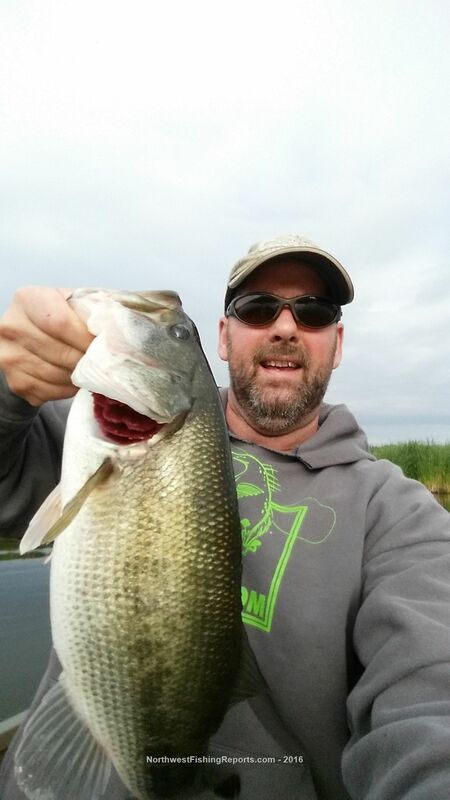 That little lake seems to host quite a few very nice bass! My best Beaver Lake bass was 5-11 - caught on 04-13-85 while fishing with my oldest son from a canoe. Thanks Bob, I'm impressed with your record keeping. Are you getting out much? Haven't been bass fishing since my 87th birthday but I do have an up to date fishing license and my boat trailer is licensed so hopefully I can get in a few more trips. Nice fish and like the pale bass there. Need to run up there this week and give it a try. How are the weeds? It can get pretty bad at Beaver later in the season. Nice bass...but I'm interested in catching the Crappies. I have never been to this lake...it would be a new experience for me!